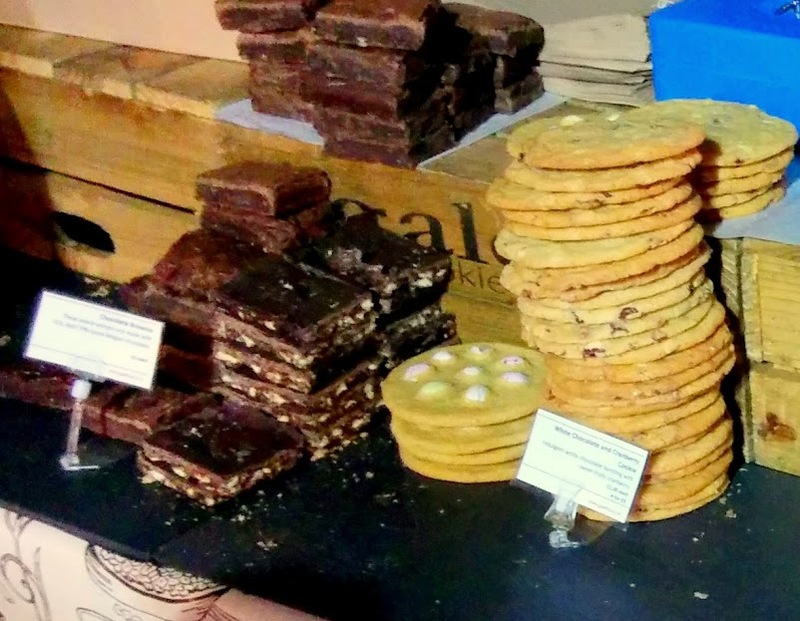 The Southbank Food Market is held every weekend from around noon until 8 PM (on Fridays and Saturdays) and until 6 PM (on Sundays and bank holiday Mondays). In the chilly night we walked from King’s Cross (where we met with Jackk and Arnold; holla Vancouver!) down across Waterloo Bridge to reach the gleaming smorgasboard that awaited us in clusters of steaming tents. 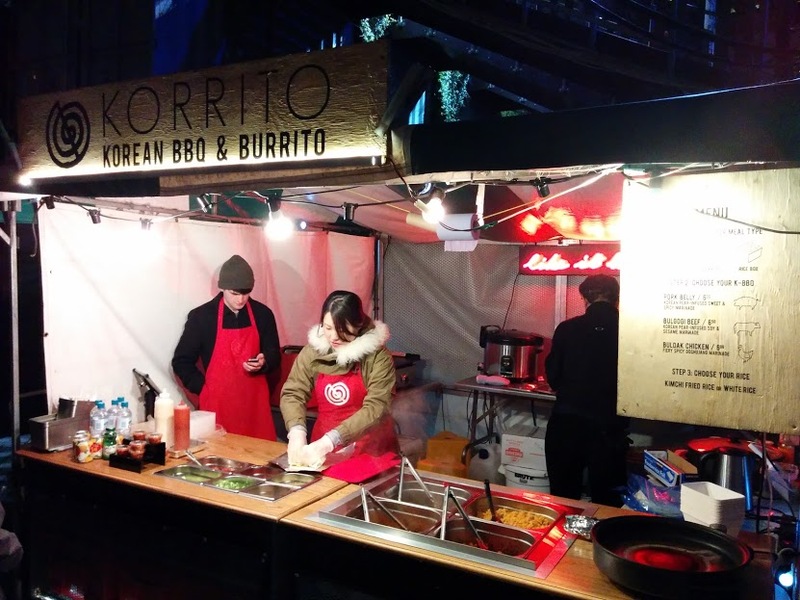 First up for Jack and myself was a korrito, from Korrito – Korean BBQ & Burrito. Spicy slow-cooked pork belly, kimchi fried rice and all the fresh veggies in a soft flour tortilla made for an amazing first course, and only for £6 as well. 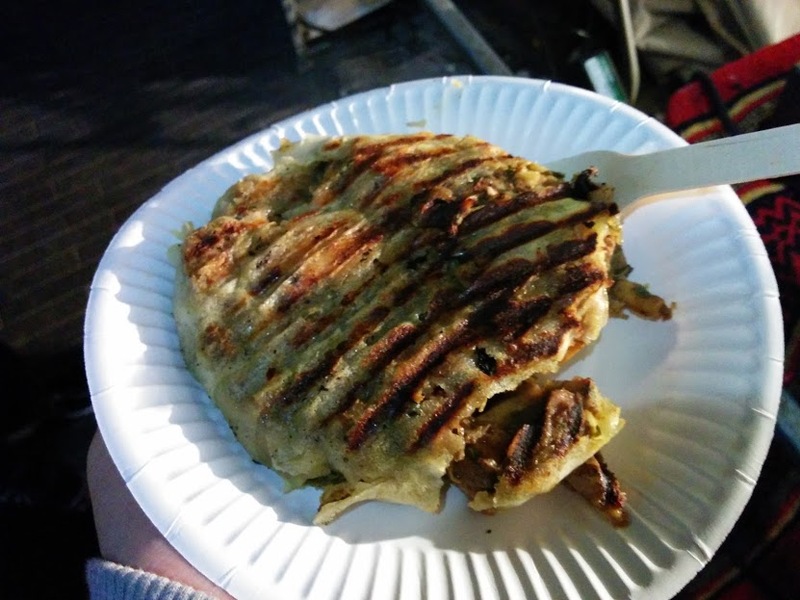 .The next meal was actually vegetarian: some sort of massive Polish potato griddle cake that was steaming hot and cheese-studded and it was absolutely amazing. Someone else had a hot dog but at this point I was too happy to care. We were surprisingly full after those two, so we then turned our attention to dessert. Oh London. How I miss you for your sweet baked goods. From Belinda’s Kitchen! 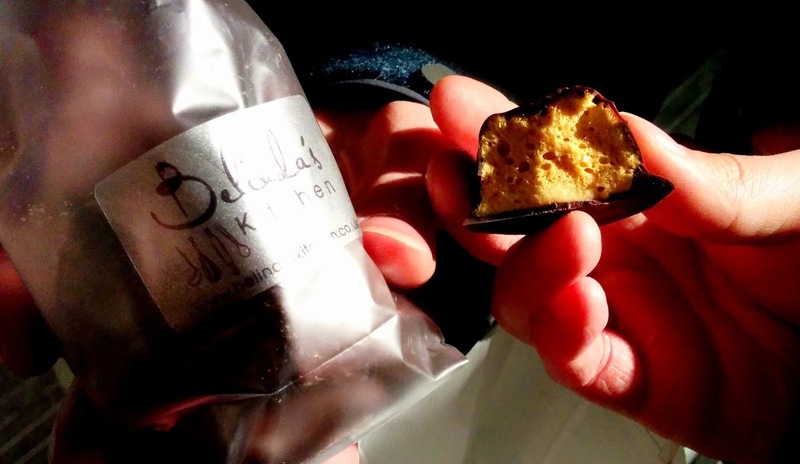 You can find more at http://www.belindaskitchen.co. 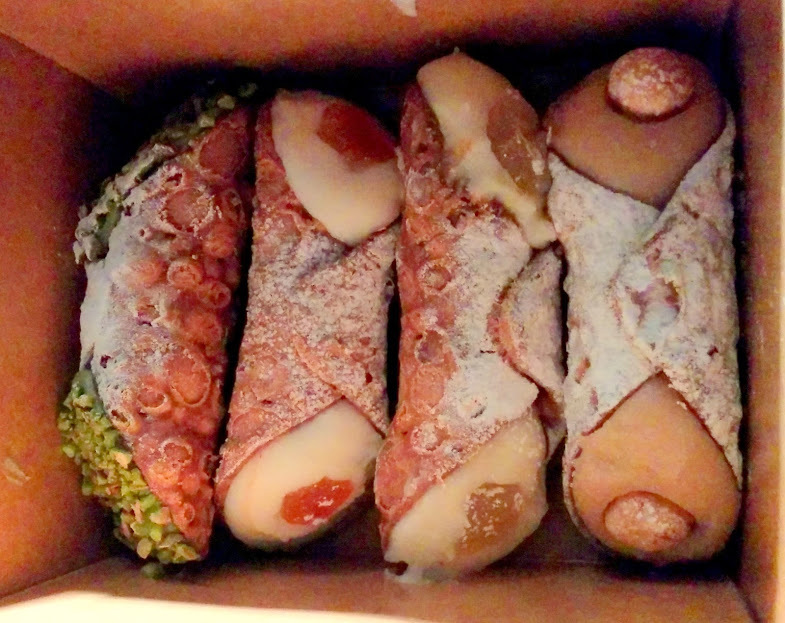 I finally got to buy cannoli! The cream was rich but lightly flavoured and the roll was crisp (thank you thank you Casa Cannoli) and oh it was so good! 4 for £5 too; what a steal. … and Jackson bought cookies to share, that kept us company all the way from the food market back up to the National Gallery (from Galeta)! Soft and chewy, just what you’d want in the perfect face-sized cookie on a breezy night. 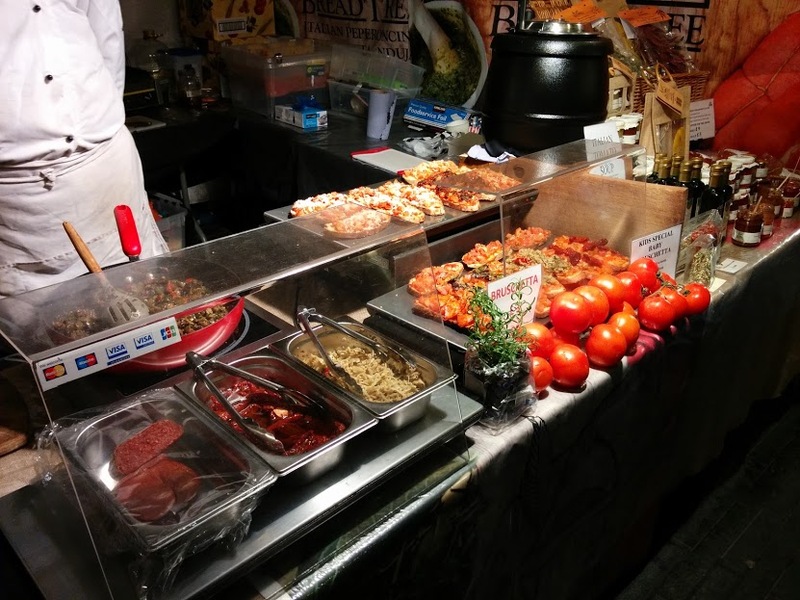 Instead of going to a noisy packed bar on a London weekend, make sure you check out the Southbank Food Market and try some delicious chow!